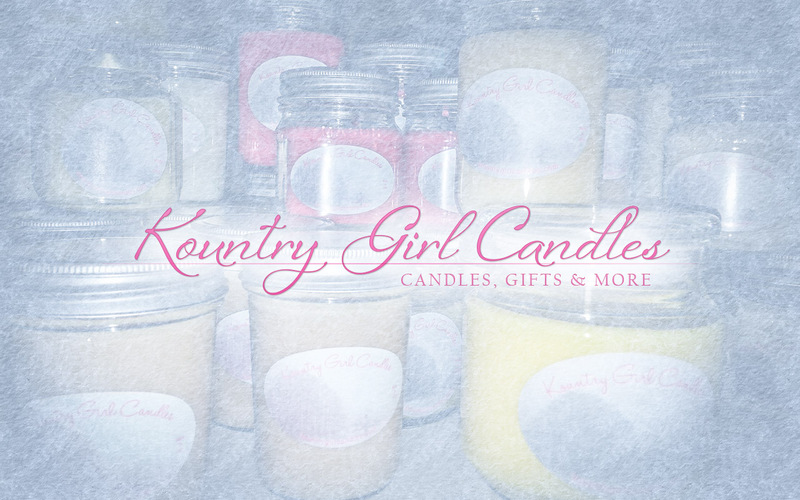 If you are looking for country candles, look no further than Kountry Girl Candles in Ocala! Not only are you supporting a local business but they have some fantastic country candles as well as custom country candles! That’s right, you can BUILD YOUR OWN COUNTRY CANDLE! Kountry Girl Candles is a candle-making company in Ocala specializing in custom candles focusing on high scent and long-lasting scent. All candles are hand poured and are available in a wide variety of containers, colors and scents. We offer stock signature series candles with a wide range of selection, but one of our special niches is our custom design candles. You can actually design your own candle; choose from your favorite container, favorite color or combination of colors and your favorite scent or blend of scents to create your favorite combination. “I just settled in on my couch with my lovely Kountry Girl Candles and I’m thoroughly enjoying them! You see, I recently ordered custom candles to burn incense that reminded me of lost loved ones. I made a centerpiece for them as a way to include them in the holiday! Your extra goodies were graciously accepted and an uplifting surprise! Thank you for your hard work! I’m glad I chose your company!